If you’re out shopping for socks with logo, then you obviously need to get your hands-on ones that are made from high quality materials. Athletic socks are in high demand, but that makes the task of finding them even more difficult. Especially if you are looking for high quality logo socks. 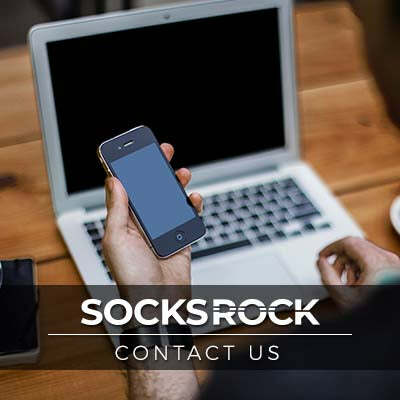 Fortunately, for you we are going to help you find out the best places to shop for socks with logo. The general perception is that you can find high quality athletic socks with logo at sporting goods stores or department stores. But the socks you will find over here will only have minimum features, as they will be without support, extra padding, and moisture capabilities. That is why it is important that you read the label on the socks before you go ahead and buy them. You will not be allowed to try on the socks, so make sure that you have the right size. A lot of stores do place specialized socks, but they may have limited inventory of these socks. A lot of athletes tend to purchase their socks from online websites, where all they must do is select the socks, along with the features they want, without having to go to stores. 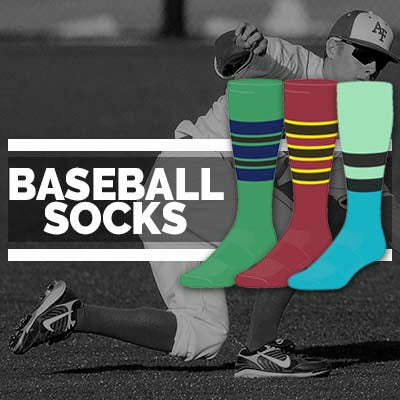 Another great way to purchase athletic socks with logos is on the internet. It is simple and convenient at the same time, as all you must do is click on the different categories and choose the clothes, accessories, how you want to personalize it. You can choose between socks for men and women, and all you need to do is find the right size and match. The last thing you need to do is click on the style of socks you want, along with the logo that you are after. The entire shopping process is easier online, as you can look through various choices, and narrow down the lists of socks. You can choose by price range, color, brand, or size in the end. It doesn’t matter whether you’re looking for athletic socks with logos for leisurely activities, or to maximize your performance in a competitive setting. Logo socks can be acquired easily today, and all you need to do is determine the level of support and comfort you want in your socks. This is important, since socks absorb perspiration, prevent rashes, rubbing, and blisters, while also providing great support to the feet of the athlete as well.